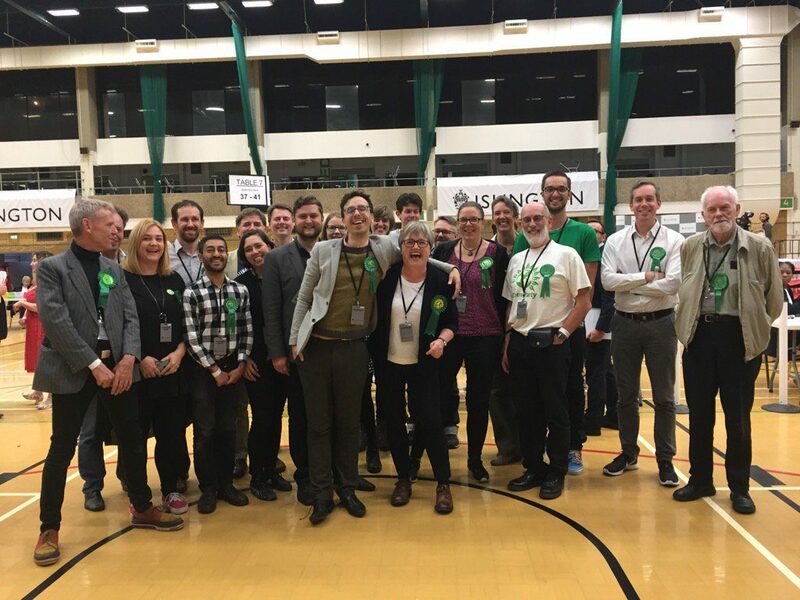 London Green Party’s results at the 2018 local elections represented a huge step forward. We ran our most professional campaigns ever, and we elected 8 new councillors. In another way the results represented a huge crisis. For the second set of local elections in a row we failed to elect a single councillor of colour. In a city as diverse as London that must change. Our London Assembly campaign represents a chance to fix this. It was the right decision to reserve one of the top 3 London Assembly list places for an ethnic minority candidate. It’s vital we select a candidate who will be laser focused on broadening our party’s appeal. I’m putting myself forward because I think I have the track record and experience to fill this void. At the last local elections, I was 73 votes away from becoming our second Islington councillor. I understand the hard work and effort necessary for us to run competitive and energised campaigns. I’ve also got the experience in focusing in on issues of discrimination, disadvantage and inequality. I’m proud to have served as our Equalities Spokesperson at the 2015 General Election and to have co-authored our BAME manifestos in 2015, 2016 and 2017. I’ve met BME members who credit these manifestos as why they joined the party. To broaden our membership and our support we need to put these issues at the centre of our campaigns. The unemployment rate for ethnic minorities is nearly double White British people. There are too many systematic barriers to certain groups finding work. Study after study has shown that people with identifiably “foreign” names are less likely to be interviewed. Taking names off job applications will provide a more level playing field. As an Assembly Member I’d continue our party’s work on championing this process. We can encourage major employers and councils to voluntarily adopt this practice. For the sake of climate and public health we must see fewer journeys taken by car. The Workplace Parking Levy is one fantastic way to raise money for investment in transport as well as incentivise fewer car journeys. The scheme places a levy on any parking place provided by an employer. It encourages employers to remove parking places and raises revenue for better public transport. As an Assembly Member I’d continue the fight to get the Mayor onboard. In Greater Manchester’s devolution agreement greater power was given to the new metro Mayor over health services. It’s given the Mayor the opportunity to coordinate health services across the area and oppose the privatisation of our NHS. As an Assembly Member I’d campaign for the Mayor and the Assembly to have more oversight over London’s NHS. More devolved powers could allow better coordinated services and help to alleviate the chronic health inequalities across the city. As a starting point making sexual health services controlled by the Mayor could help reverse disastrous cuts. London keeps a much smaller percentage of the tax raised than other capital cities. New revenue raising powers for the Mayor would help fund investment in our public services. Two taxes that could be introduced would be a supermarket levy and a tourist tax. Both would help put money back into local communities and are common place in other European countries. Revenue raised could be used to reverse cuts to youth services, invest in our local high streets and help fund our transport network. As an Assembly Member I’d campaign for these powers to be granted. These and many more are ideas whose time has come. 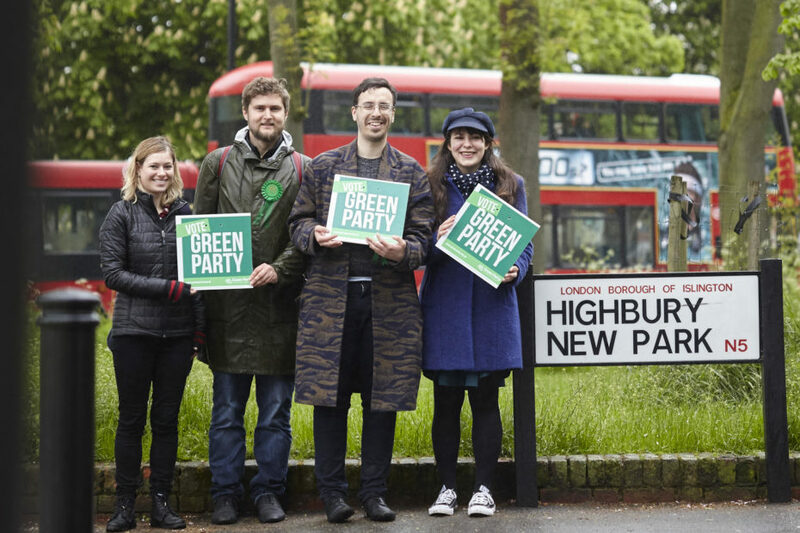 Greens have a track record of championing bold pioneering ideas that make a real difference for Londoners. From “Boris” bikes to central funding for youth services, Greens make a real difference on the Assembly. Please do give me your first preference vote and I will work tirelessly to grow our presence on the Assembly and get Green ideas heard.